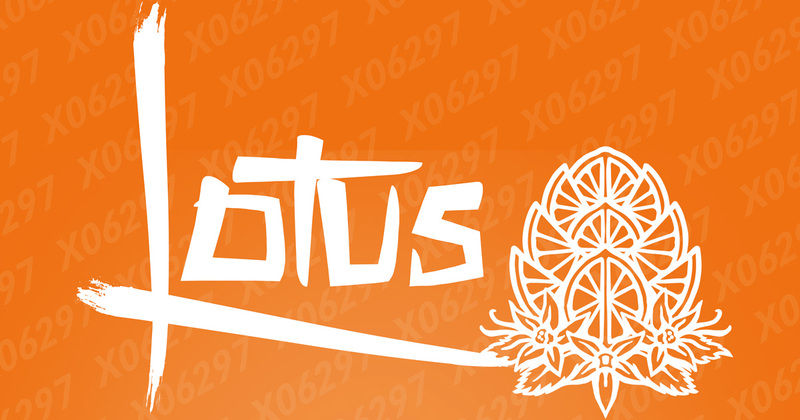 We are excited to announce the official release of Lotus™! 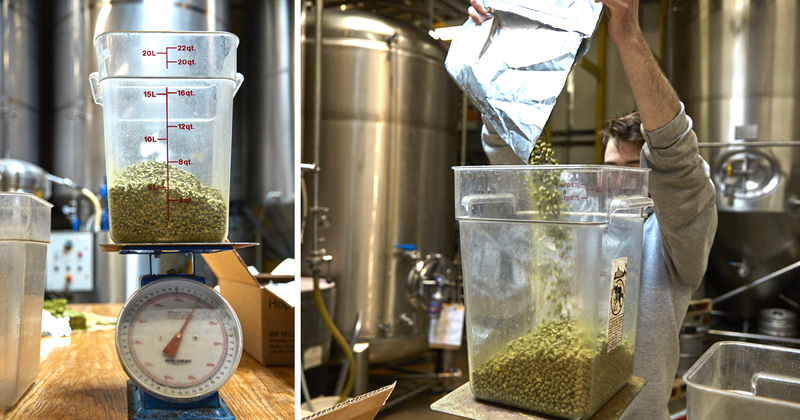 Lotus™ is our latest experimental hop variety developed under our breeding program to now be commercially available. 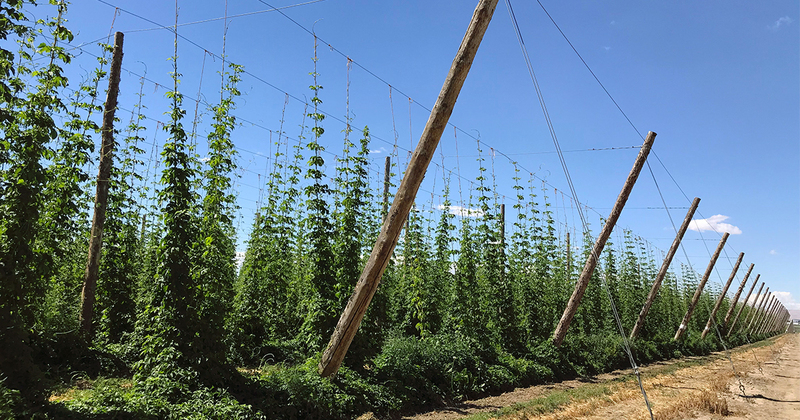 Hop grower and supplier, Hopsteiner, has partnered with brewing equipment manufacturer, BrauKon, to create an entirely new product designed for dry-hopping beer. 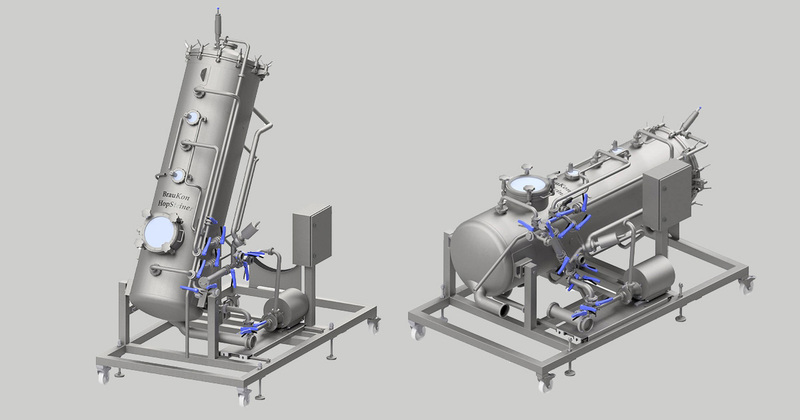 The product – called BrauKon HopSteiner – was conceived in late 2018 as a means to increase beer yields without picking up oxygen absorption. 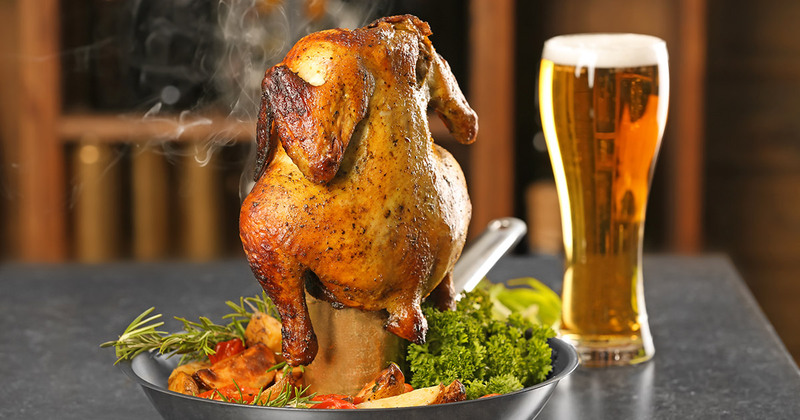 The New England IPA (NEIPA) or Hazy IPA is a unique beer style that continues to climb in popularity. 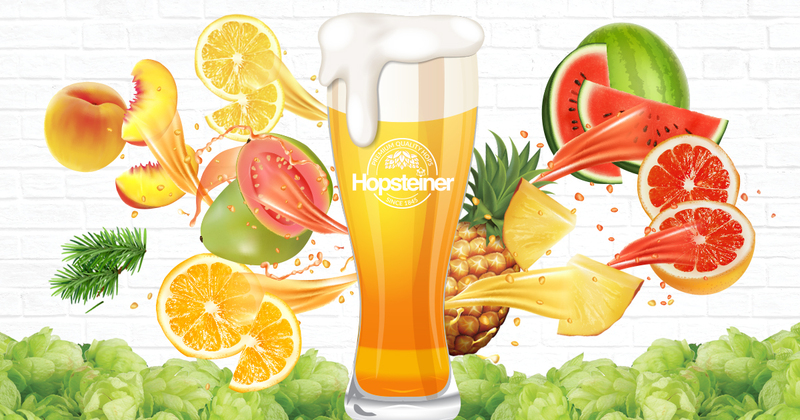 More and more breweries are starting to emulate the phenomenon known as the “haze craze,” giving way to opaque, cloudy glasses with intense tropical fruit notes. 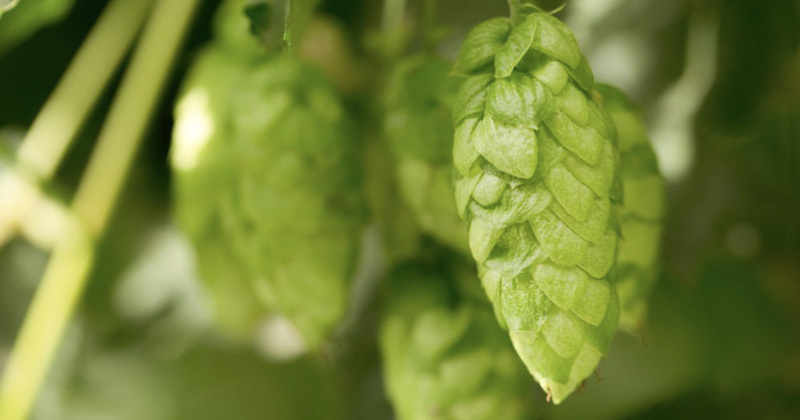 What do you get when you remove most of the bitterness found in a traditional India Pale Ale (IPA) and add the most “fruit-forward” hops available? 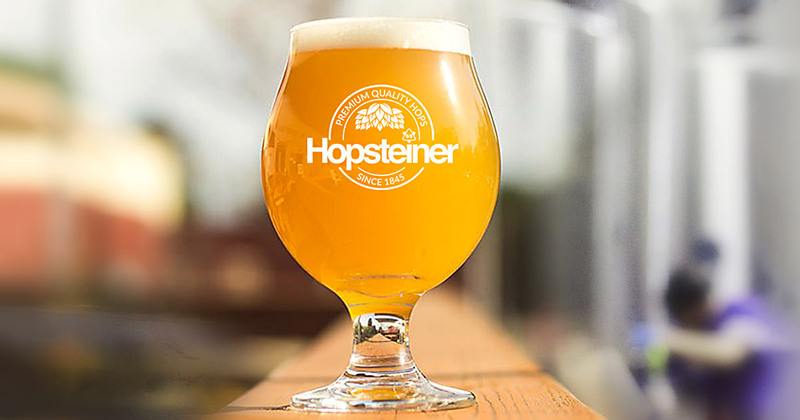 You get a beer deserving of its own style – the New England IPA (NEIPA). 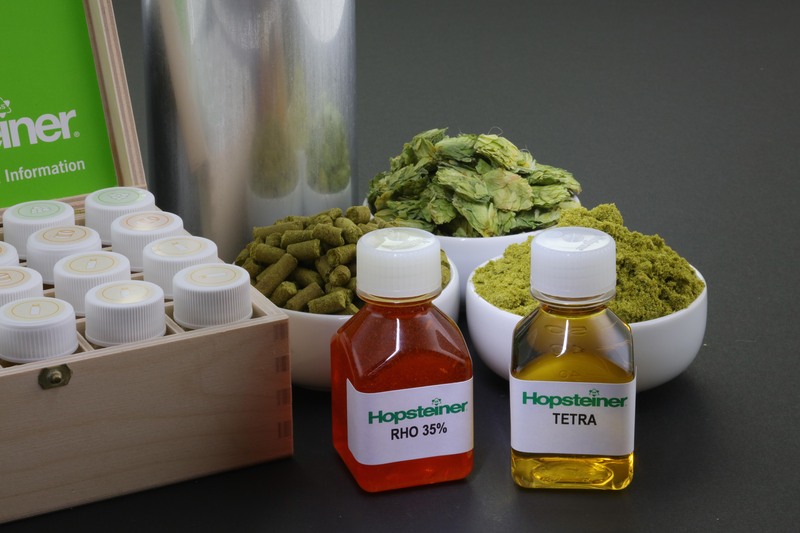 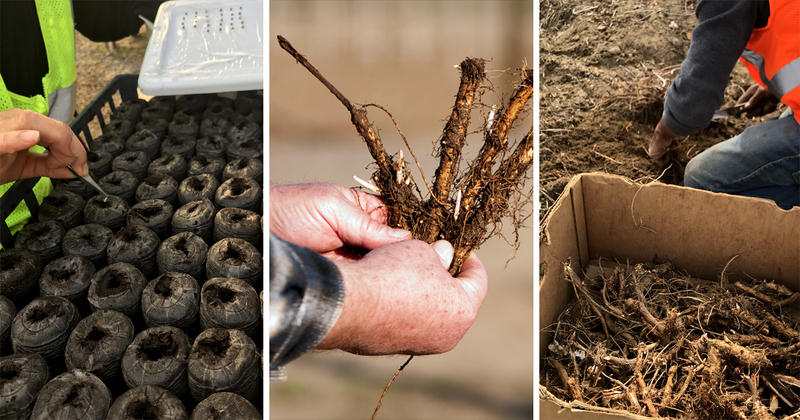 In January of 2017, Hopsteiner set out to assess and blend an assortment of hops to match the sensory characteristics of three target hops – Amarillo, Citra, and Simcoe. Check out the full analysis and summary of reports here.